Do you look like Anjan Dutt? The actor, who worked with Dutt for the first time in Finally Bhalobasa, spoke about his character and shared his experience of working with the director. Penned by director Anjan Dutt himself, the song urges to move on with time and always keep our hearts open for news hopes and dreams. Sen shared some of the defining moments of his life with Dutt that contributed immensely to the actor and personality he is today. 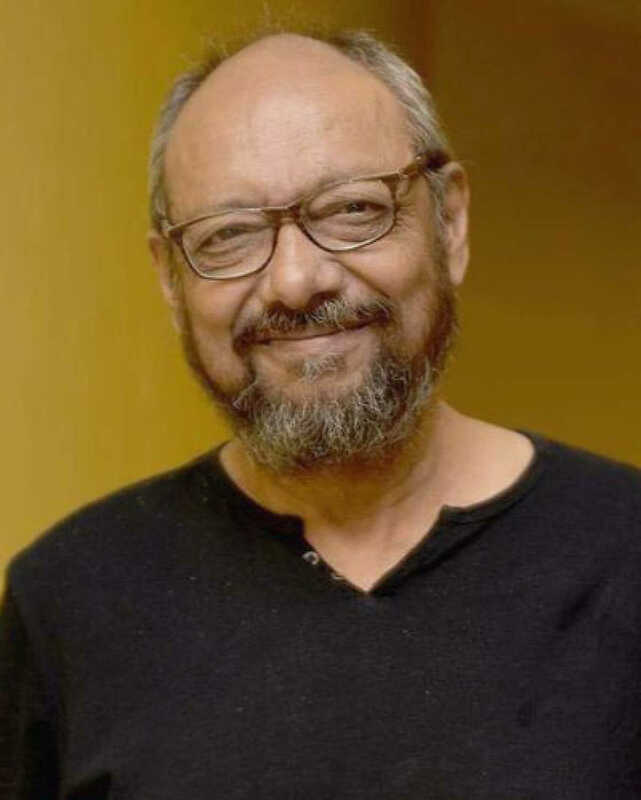 I declare that I wish to represent "Anjan Dutt"